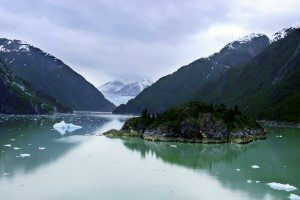 Cruise to the head of Tracy Arm in the Pacific Northwest to see the twin Sawyer Glaciers, North Sawyer, and South Sawyer, calve, which happens on either glacier face approximately once an hour. 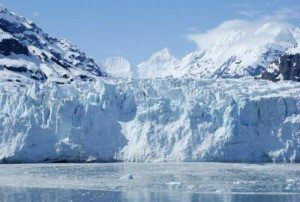 On the way up Tracy Arm, in the cliff sides on either side of this deep fjord, lots of wildlife can be seen along with waterfalls tumbling over the cliff edge of the fjord, while ice floes, some small and some huge, float past. 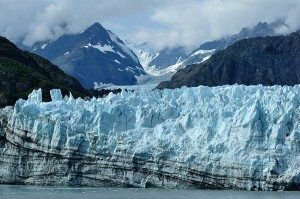 Up near the faces of the glacier the amount of ice floating in the fjord increases with many ice floes serving as a sunning location for numerous harbor seals. Put the sea kayaks in the water and kayak around one of the ice floes chipping off a chunk of this centuries-old ice for evening cocktails back on board. 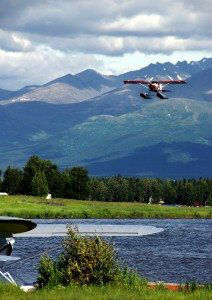 Alaska is full of aircraft, as for many residents, this is the only mode of fast travel available. 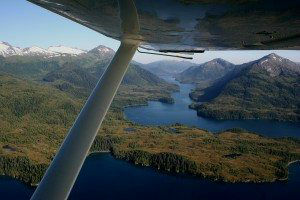 Arrange for a float plane trip perhaps up Misty Fjord or across the top of a glacier, or even along the shoreline to view bears. There are a wide variety of trips available. 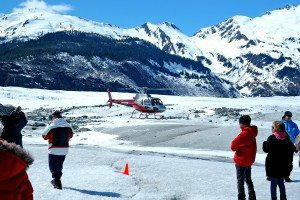 Land on a glacier for a walkabout. 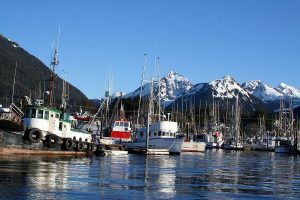 Best done out of Juneau, which is surrounded on the three land sides by glaciers, this is a side trip that should be booked before or after your charter if beginning or ending in Juneau. 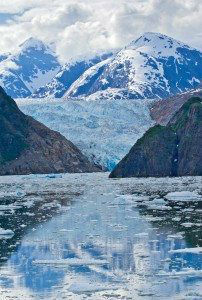 For those that want to stand tall on top of a glacier, this is the best opportunity. 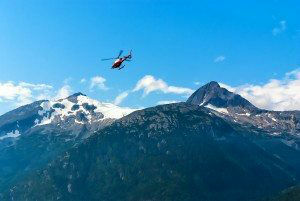 Available as a side trip, accessed from your yacht via helicopter or seaplane, spend a morning or afternoon fly fishing on world renowned salmon fly fishing streams. 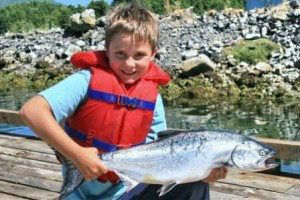 Lodges have all needed from fishing rods, guides to all gear needed including boots and waders in various sizes. 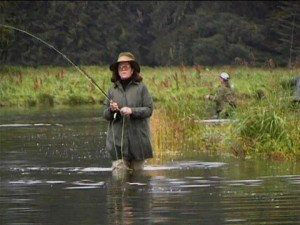 Most lodges can outfit anyone that arrives for a great half day of salmon fly fishing. 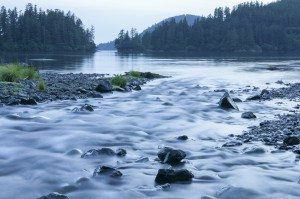 Nine warm springs feed into the Baranof River, and in one, a natural pool for soaking has developed for a great warm experience surrounded by the cool air of Alaska. 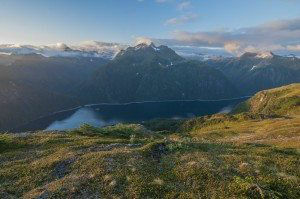 Above the Baranof River, and accessible by hiking trails, is the Baranof Lake which offers great Steelhead Trout fishing in season.